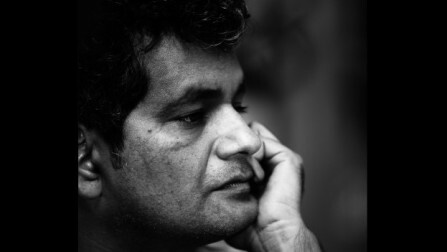 Mohammed Hanif is a journalist and author of the bestselling A Case of Exploding Mangoes. Geo on mute. A clean ashtray. Four figure word count. I never use that word despise…it’s an ugly word that says nothing. On the days my mother made me halwa with poppy shells. To cross roads fearlessly, to write without using adverbs. Always thinking some other TV channel might be showing something better. I have never been without a job since I was 16. A new one every day. Today: not saying no to a questionnaire copy-pasted from Vanity Fair. You just added that for local colour, didn’t you? Five hours. I love M Hanif’s humor and he is so right in what he says. 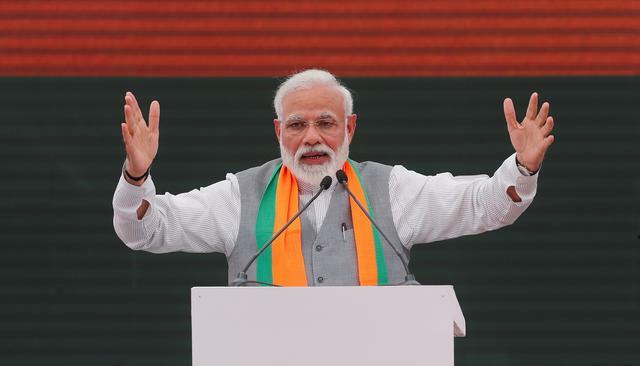 Also, notice that he is so tactful when asked questions like who is his hero and he replies nurses, sunday bazaar boys who carry luggage etc. hahah! love the copy-pasted from vanity fair part! Idea of perfect happiness: “Geo on mute”. Hahahahaha.